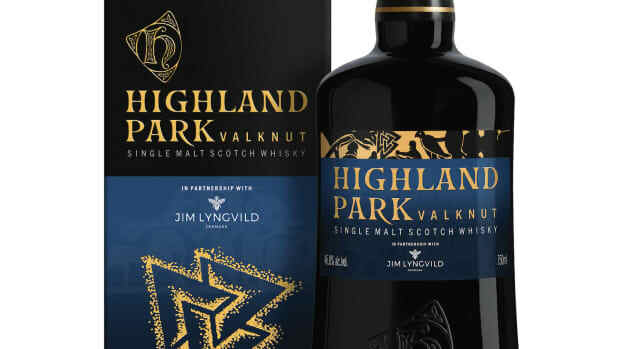 A follow-up to 2017&apos;s &apos;The Dark&apos; whisky, &apos;The Light&apos; compltes the two-part series with a new expression to celebrate the summer. 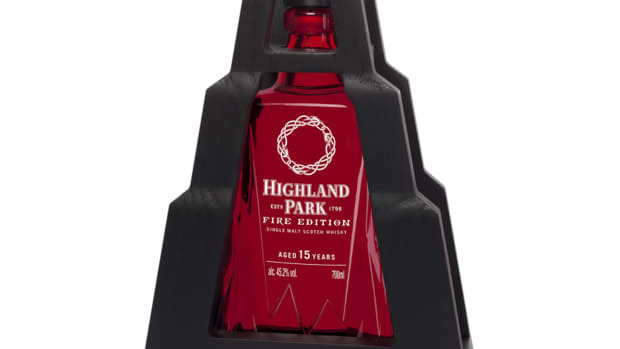 The 17-year-old limited edition is matured in refill American oak casks and has a flavor and scent profile of caramelized pear, heather peat, nutmeg, vanilla and smoke. 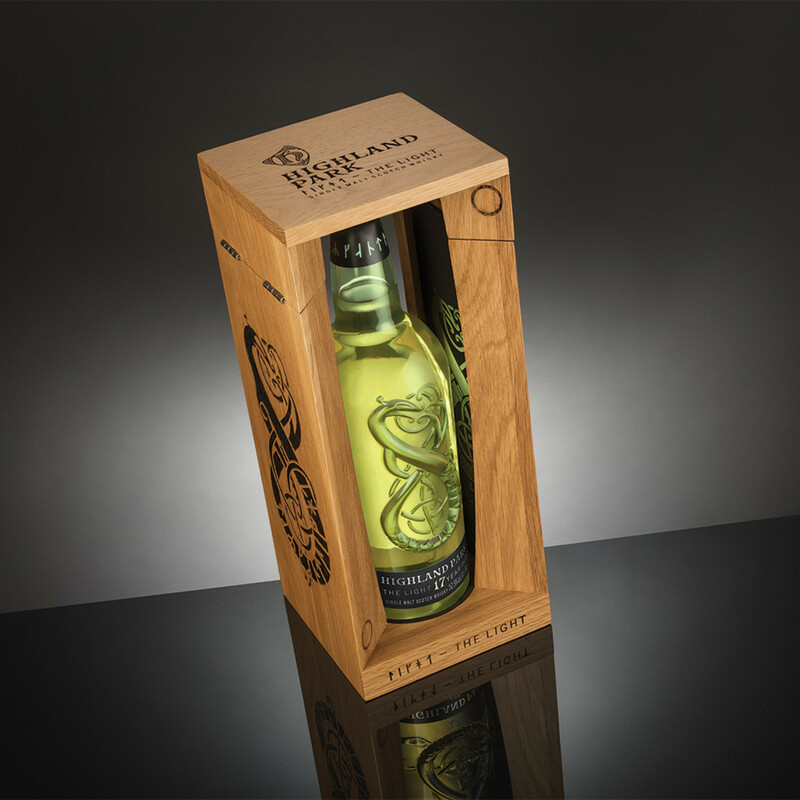 Each bottle will come housed in an oak cradle that&apos;s embossed with a serpent detail to celebrate th distillery&apos;s Nordic ancestry. 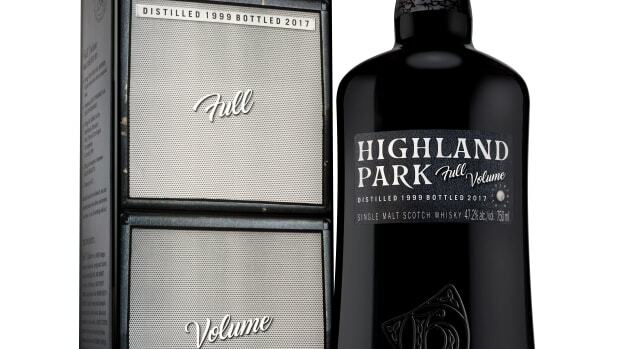 The whisky will be limited to 4,500 bottles in the US and is now available. A follow up to last spring's Ice Edition.